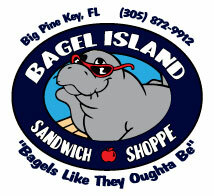 Bagel Island is your local Big Pine Coffee, Bagel and sandwich shop. 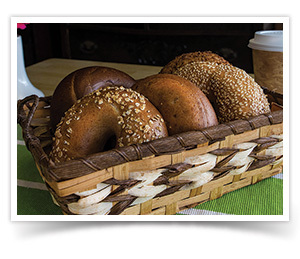 We offer real Cuban Coffee, Pastries, Hot Breakfasts, Lunch and of course Bagels. 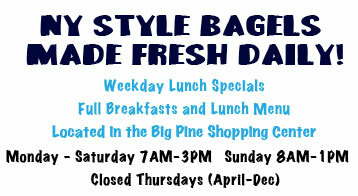 New York Style, Made fresh daily. Coffee a must in the morning? Well, we would like to thank you for spending your mornings with us. 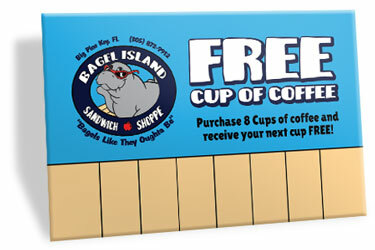 Receive a complimentary cup of coffee after 8 purchases with your Bagel Island Club Card. No expiration. No sign up. No fees. No hassle. Just ask your cashier. We like seeing you at lunch time too. Purchase 8 lunch specials (6″ Sub, Chips & Drink) And receive one absolutely free! Changing the flavor of your coffee has never been so much fun. 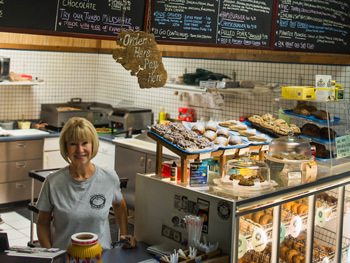 Bagel Island offers dozens of flavors to choose from. Take some home Today. Inbru is an innovative, new coffee flavoring product made from California Rice Hulls infused with aromatics and essential oils. Adding Inbru to the ground coffee in your brew basket is all it takes to flavor a cup or a pot of delicious coffee at home or work. 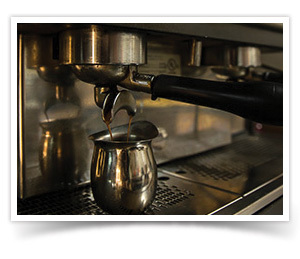 The hot water and gentle agitation of the brew process release the Inbru flavors as the coffee is extracted. 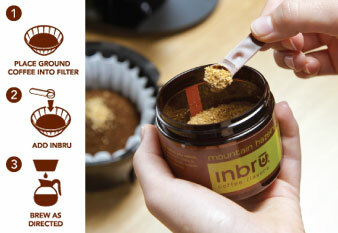 Inbru doesn’t dissolve in the coffee – it remains in the filter with the coffee grounds. Inbru is brewed flavor. Bagel Island offers real Cuban Coffee. Along with a variety of other flavors and specialties. 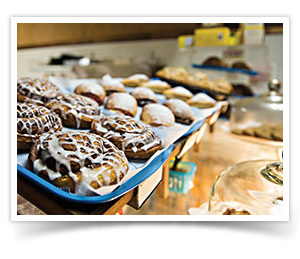 Delicious pastries, croissants and sweets compliment your coffee for a tasty breakfast right here in Big Pine. Driving down the Florida Keys? Stop in for lunch! 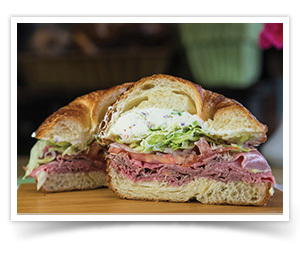 Build you own sandwich, or try one of our specialty sandwiches.